MediaLink has unveiled plans for a new, experiential-led offering at Cannes Lions 2019 "to continue to have creativity at its core." 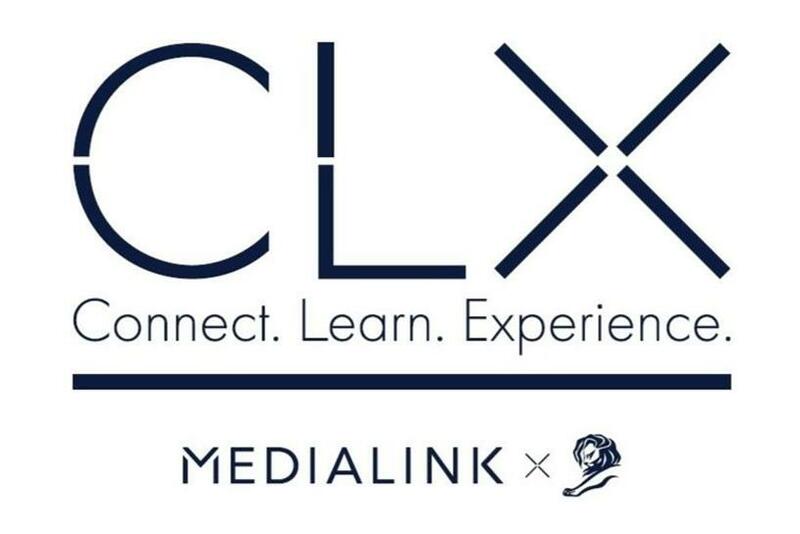 The official partnership with Michael Kassan’s company and Cannes -- dubbed CLX for connect, learn and experience -- comes as MediaLink closes in on its two-year anniversary of being part of the Ascential family. It will be the first fully experiential and immersive activation to sit within the Palais, directed at marketers. "It’s a culmination," Kassan told Campaign US. "The idea of stepping it up and moving it into the Palais was really an effort that we put forth with the Cannes organizers last year, realizing the importance of the Palais as a physical space." The chairman and CEO said that although MediaLink was never interested in competing with the festival, "there was a movement away from the Palais and we felt like we were partially responsible for that with our Daily Dose -- which we will continue outside of the Palais." There are no companies officially signed up yet to create these unique, immersive experiences on the French Riviera, but Kassan has a target list of potential publishers, agencies and other marketers. His goal is to lock down at least eight. The invite-only event will span two days. It is Kassan’s aim to ensure the event provides strategic opportunities over transactional. He believes that publishers will pick up the slack and go hard on immersive experiences where agencies cannot. "The industry itself has a big job to do," said Kassan, speaking to the current landscape. "Do I think that agencies will be able to do the same kind of presentations at Cannes? No. However, it’s clear the agencies realize the continued importance of Cannes. It is likely that large media publishers, entertainment companies, sports marketers and consultancies will step in to fill the void. This year's Cannes Lions festival made nine percent less revenue than in 2017 owing to falls in both delegate numbers and awards entries resulting from Publicis Groupe sitting out the event and the organisers truncating the schedule. Festival owner Ascential reported £57.3 million of Cannes Lions revenue in its interim results, down from £62.9 million last year. The company stated this drop was on a constant currency basis, but the fall is less steep if currency changes are taken into account. 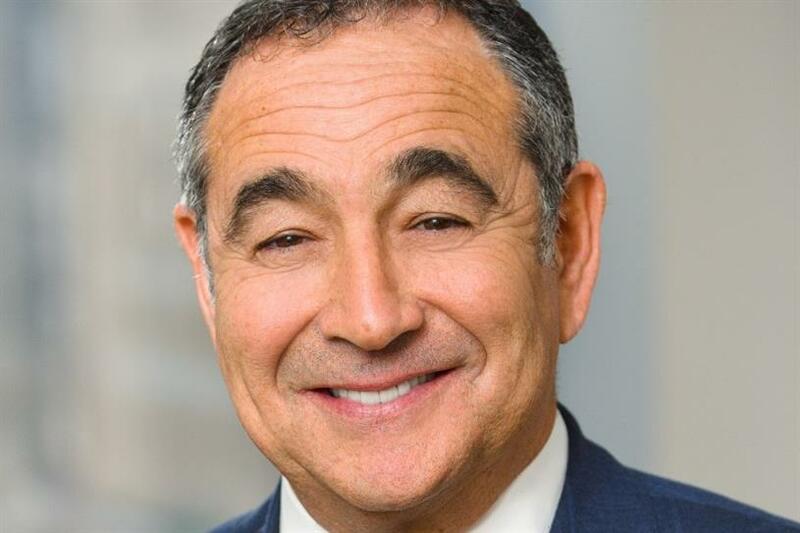 Kassan attributes this revenue decline to a "perfect storm" between "marketplace dynamics and marketplace marginal pressure that everybody’s feeling," coupled with the one-time Publicis move last year. Publicis has said it will return to Cannes in the new year. "We feel very confident that the importance of Cannes and the need to be there is not diminishing," he added. "Cannes is still the most efficient place to get business done in our industry. If all you do is get back from Cannes with a good tan, a lot of rose in your system and the need for detox, you haven’t appreciated it." Louise Benson, VP of festivals at Cannes Lions, added: "One of things that makes Cannes Lions so special is that it provides a global meeting place for the world’s creative communications ecosystem. CLX will leverage this to offer marketers genuine business opportunities by initiating conversations that lead to valuable partnerships. "In a constantly shifting industry brands understand that creating great content that connects with audiences and creates true engagement is the future, and CLX will bring the world’s best content creators to show them how to do this."